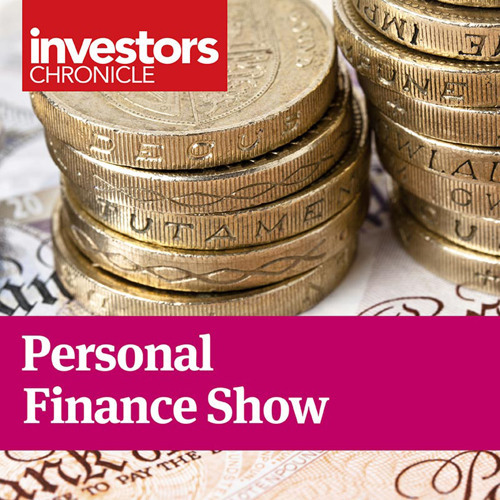 In this week's show Taha Lokhandwala and Patrick Connolly, chartered financial planner at Chase de Vere, explain why Asian equities look attractive at the moment and suggest good ways to access them. Emma Agyemang explains why a proposed merger between Dunedin Smaller Companies Investment Trust and Standard Life UK Smaller Companies Trust would benefit their shareholders. And Patrick sets out some planning strategies to help mitigate inheritance tax.